Click the button below to add the Real Earth Divine Soles to your wish list. 3 for 1 is PERFECT for putting in several pairs of shoes or SHARING with those you care about. 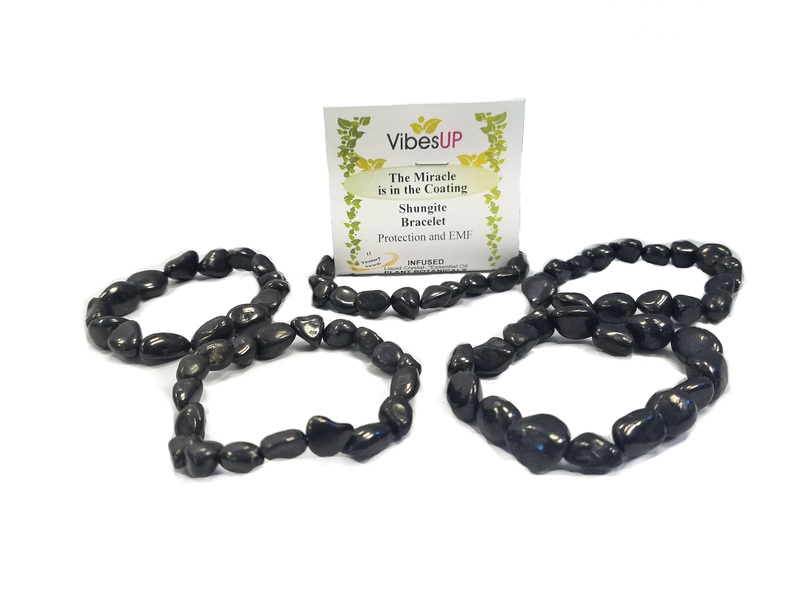 BUY 5 get 15 (plus 5 Free nugget SHUNGITE Bracelets & HIGH END VibesUP filled Conductive Silver gemstone BRACELET & NECKLACE SET! NO NEED TO ASK, these GIFTS will be automatic! 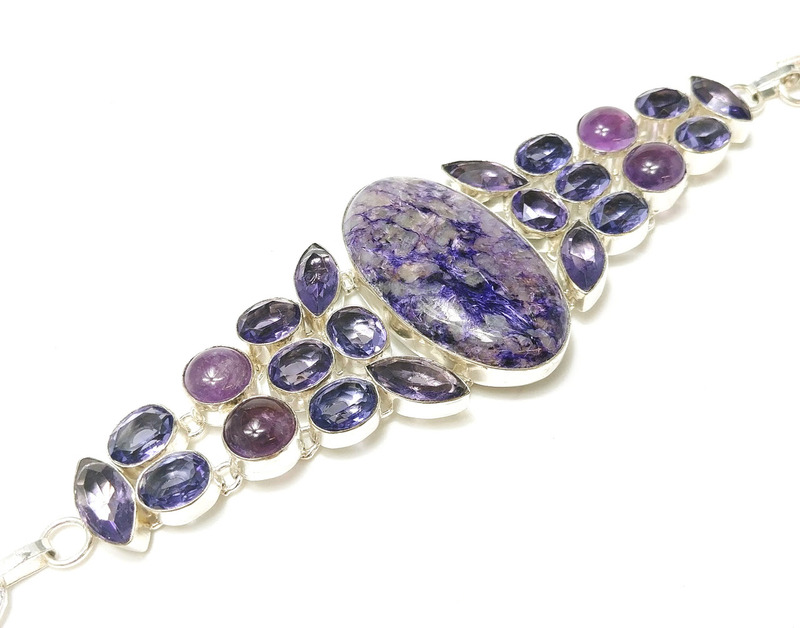 We will call you for your choices on the HIGH END GEMSTONE BRACELET or the SET. 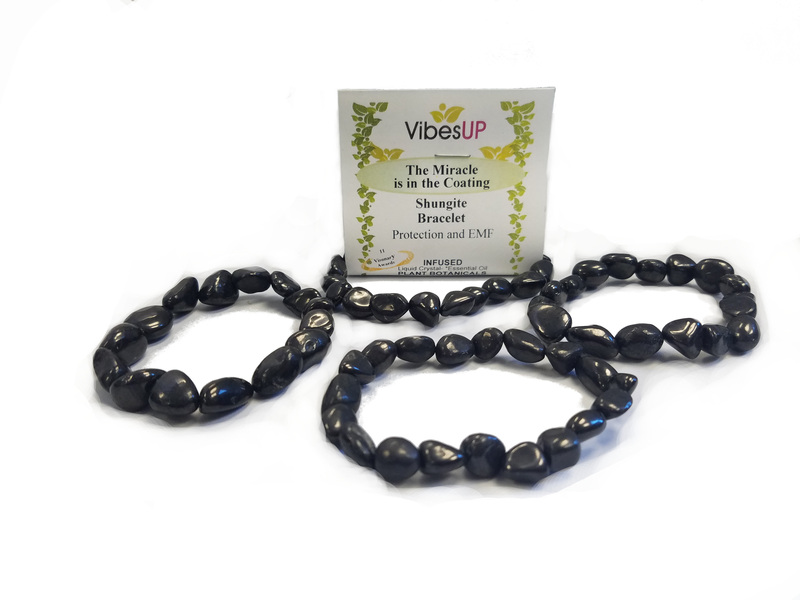 SHUNGITE BRACELETS -THESE are the NEW LARGER NUGGET style Shungite,..
Also Used for Sandals or Orthotics!! Either you cut them out and slip them into your shoes OR glue them onto your orthotics or your sandals :) If you want to glue them onto your orthotics or your sandals, choose the option "glue" above. If you wanted to have the option of slipping your Divine Soles from one shoe to another, choose the option "no glue" above. The newest Earth Mats contain all the advancements of prior evolutions of our Earth Therapy Materials: Double Stuff, Puffy Crystal, Zeolite and Super Shrunk formulas! 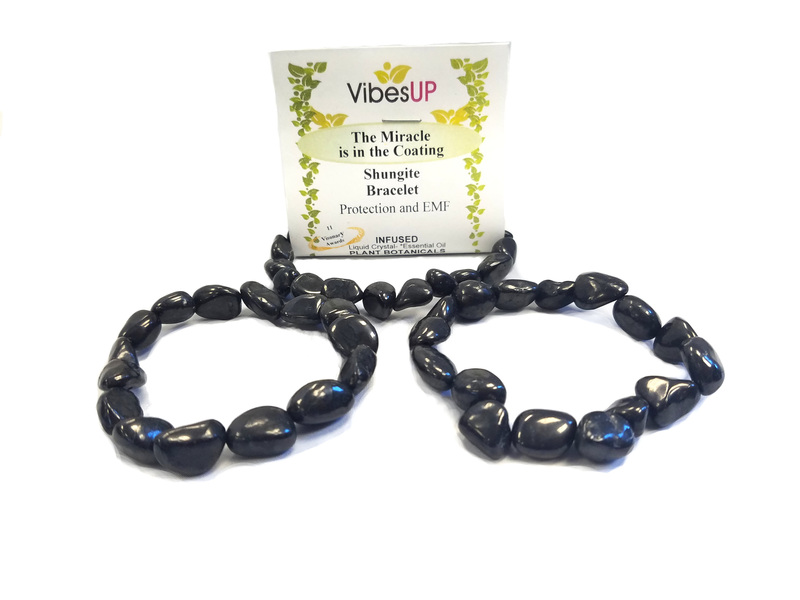 Grounding, Ionizing, Vibration Raising & Earth Nurturing- Vibrational Therapy Soles for bringing the balance of nature back into our modern lifestyles. Pulls out the non beneficial energies and feeds back nature's nurture. Grounding has been shown to also help with pain relief, cortisol levels, (stress) hormone balancing, inflammation and MUCH more. The bottom of our Feet are our plug-ins! like we plug an appliance into the electric socket. Our feet have 50,000 receptors because we are designed to be walking barefoot and receiving energy up from the Earth's electromagnetic pulses. The electro feeds the energy IN and the magnetic pulls the non beneficial energy OUT. 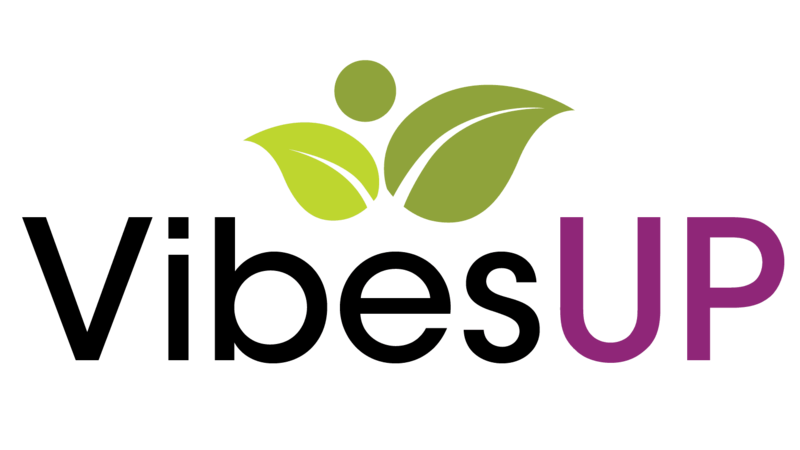 Divine soles ground and nurtures our body in the same way with the bonus of many essential plant oils and therapeutic gemstones! NEVER RUN OUT OF ENERGY. These soles are self clearing and self generating of energy. They run on their own natural batteries of Universal and Earth Energies. Phi 8 to 5 Ratio- Even though the clear soles are 30% stronger than the purple, both the purple and the clear soles contain the unique 8 to 5 ratio formula, this is a match for the ratio of male and female energies in nature, known as Phi or the golden measurement. This ratio is the CREATION energy and why nature creates and is sustainable and man made things are not in this ratio and are draining and non sustainable. Suggested uses: The soles come in a large size (Men's 13) with a sizing template to fit to any foot. Once you have cut your soles to fit you, you may have two large pieces left over. Do not throw this out as it has many uses. Wrist pads while you’re on your laptop, under pet’s food and water dishes, anywhere you have discomfort on your body, in your bra for a clearing of toxic energy, near your heart for comfort. You can use them even in your plants (their roots are their feet); your plant will THRIVE extreme! These Soles are all handmade with care, we grind over fourteen stones (we use already small stones), use the finest of oils and flower essences while blending all this with our precious Liquid Crystal Formula. We create these in cookie sheets in our kitchen. They are laborious, timely and the materials that go into them make them costly to produce. Yet, we bring them to you as affordably as we possibly can, enjoy :) The energy in your soles is ongoing and will last you for many years (except if micro waved). I used to put the Divine Soles in my socks to sleep at night then I realized that was a time to unplug. 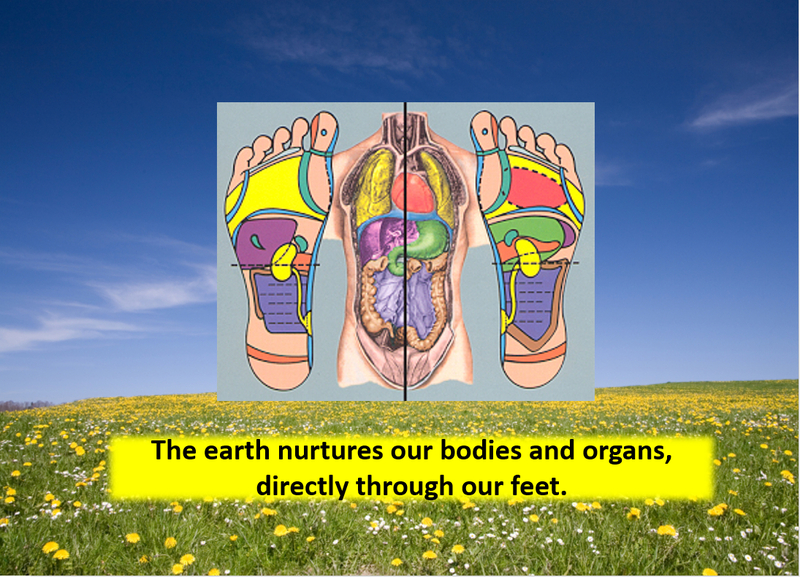 Our feet have 50,000 receptors and they are our plug in to the earth’s energy. Just like you plug an appliance into the wall socket, our feet are our plug ins to nature. We have cut ourselves off from our natural energy source by wearing rubber soled shoes and standing on wood and concrete foundations. At night, we would be unplugging our feet from this energy source and laying our bodies on the earth for gentle healing while we rest; nature is so perfect!! I tried laying in my backyard and that lasted about 15 min, it was itchy and I had a couple of bug bites. So, I made earth mats for sleeping in our own beds... Ahhh wonderful! At the time, I was going through the experience of two teenage sons and working 16hr days. When I held the first mat to my chest, I felt so much comfort and relief that I thought I would never give it up and ended up walking around like Linus from the Peanuts cartoon with his security blanket. 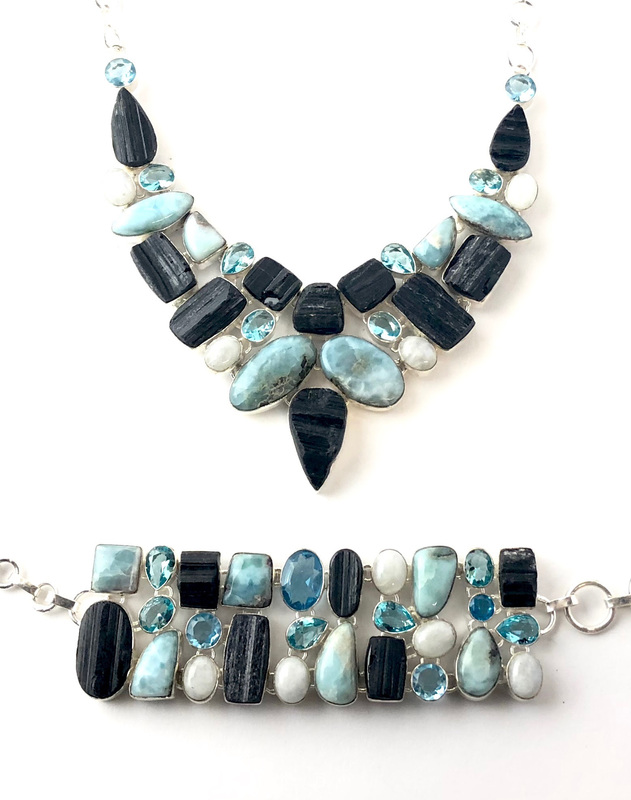 Essential Oils, Gemstones, Crystals, Black Tourmaline, Flower Essences, Minerals & Amplifying Liquid Crystal in a pulsing 'piezo electric' delivery! - ROSES? We have added the highest quality real ROSE essential oil to these shoe inserts- Rose is the highest vibration in nature, 320mhz! IS YOUR BODY IN THE STICKY POLARITY? Rubber is an insulator and blocks the NATURAL FLOW of Earth Energy to our bodies. This can literally reverse our natural (-) polarity of our bodies to the unhealthy (+) polarity. In this (+) state our bodies become sticky (like a balloon with a (+) charge sticks to things). Studies show even tartar sticks to our teeth more when we are (+) polarity. Imagine how that effects other things like cholesterol, non beneficial toxins and emotions sticking rather than releasing when we are in our natural (-) polarity. These shoe inserts help reconnect us to concentrated REAL EARTH ENERGY and live in our natural (-) polarity. 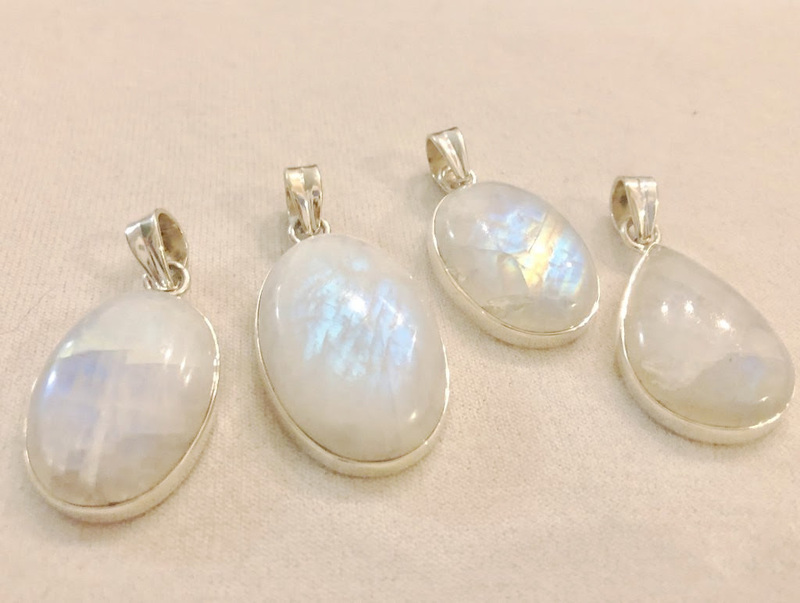 (that never run out) Our patented formula applies pressure to the 1000's of tiny inner quartz crystals, in a perfect phi ratio, helping create over 1 million rays of natural energy per second (PIEZO). additional pressure and can help generate even more of this natural energy for your body! They are ALIVE with waves of REAL EARTH energy. BENEFICIAL TO YOUR BODY, MIND and SOUL/SOLE! Interesting Facts: The bottom of our feet have 50,000 receptors. Think of them as our plugins and the earth as our energy source. Most shoes disconnect us from the earth's energy. 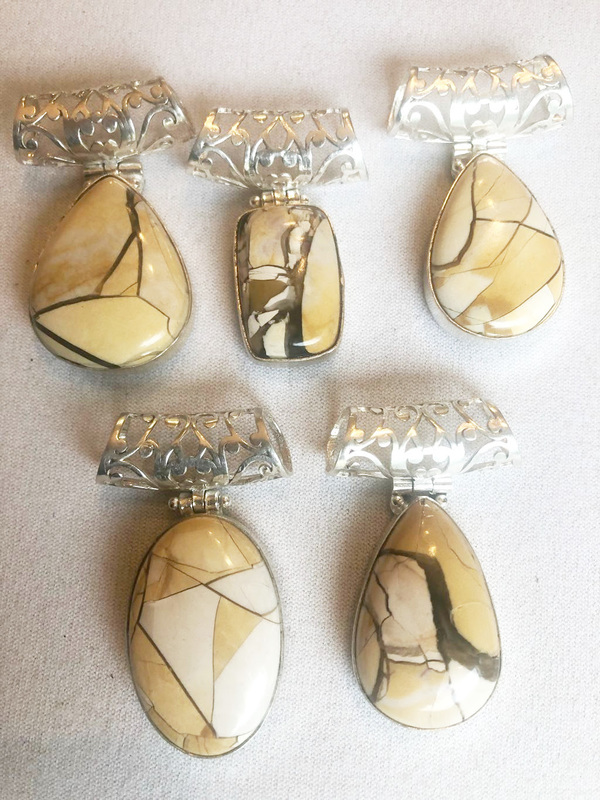 These shoe inserts are concentrated pulsing REAL EARTH that can help pull non-beneficial energy OUT (GROUNDING) and feed beneficial energy back INto our bodies (ELECTRO). we would be walking barefoot directly on the earth. The bottom of our feet contain a road map connected to all of our body and organs, (see reflexology chart below). 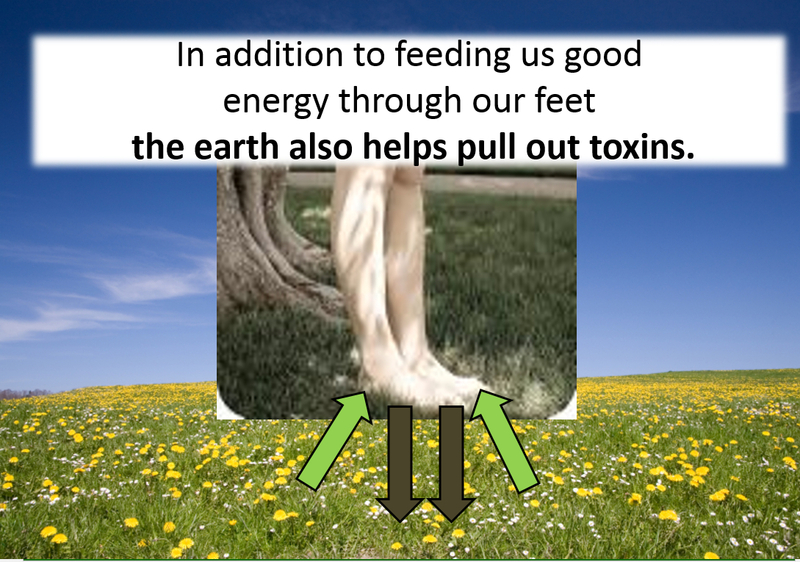 Under the principles of understanding the pulsing electro (OUT) and magnetic (IN) energy of the earth we could easily see how this direct earth contact would be constantly energizing and clearing, balancing and NURTURING all of our organs via our feet. These shoe inserts are concentrated REAL Earth allowing the Nurturing Energy to reach your whole system via the 50,000 receptors on the bottom of our feet. STUDIES SHOW when Essential oils are applied to the bottoms of our feet they reach our organs in 3 SECONDS. Imagine shoe inserts bringing special energy delivery of what we would normally be walking on, ROCKS, PLANTS, MINERALS even Flowers. in the same manner ALL DAY LONG! Now imagine literally millions of RAYS of all this REAL NATURE being absorbed by the 50,0000 receptors on the bottom of your FEET and delivered to your whole system every 3 SECONDS! NOW THAT'S A SPECIAL DELIVERY FROM NATURE! WHY IS THE AURA WHITE? 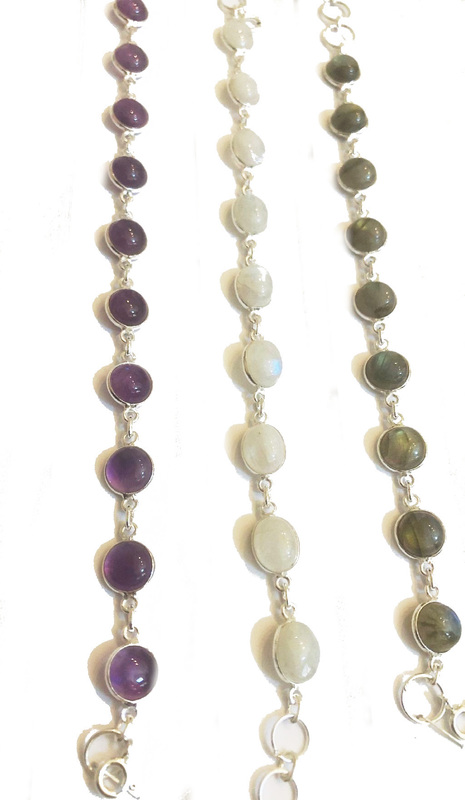 When you have the WHOLE COLOR SPECTRUM in balance (including chakra colors) you get white. White contains all colors. White is also the highest vibration in nature and would be our natural filter we are intended to operate our life in. Like a protective membrane. HIGH and LOW vibrations can not coexist. WHITE is the highest vibration and lower non beneficial energies would simply not be able to penetrate this NATURAL ENERGY FORCE FIELD. I feel that you could also get this same white aura by standing barefoot on the earth, you would not need the VibesUP shoe inserts but it is not always convenient to be barefoot directly on the earth, Sidewalks and house flooring do not count. 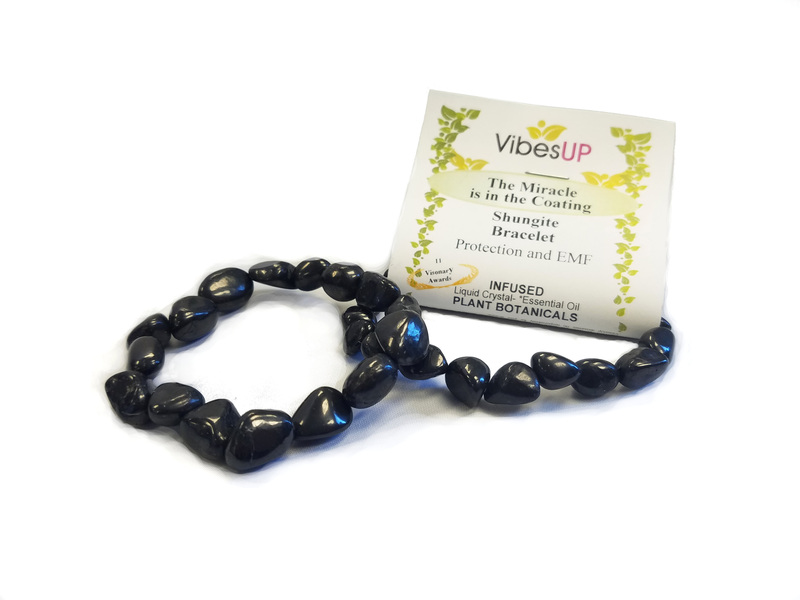 VibesUP Divine Soles allow us to be in direct contact with the earth no matter where we are. We also had tests done in Ireland at a special clinic that has machines for testing Vibrational Energy and its effects on the body. Here is what was reported back to us on the Earth Material on the bottom of our feet.